The Alberta Securities Commission (ASC) in Tuesday announced the creation of its whistleblower program and the Office of the Whistleblower. 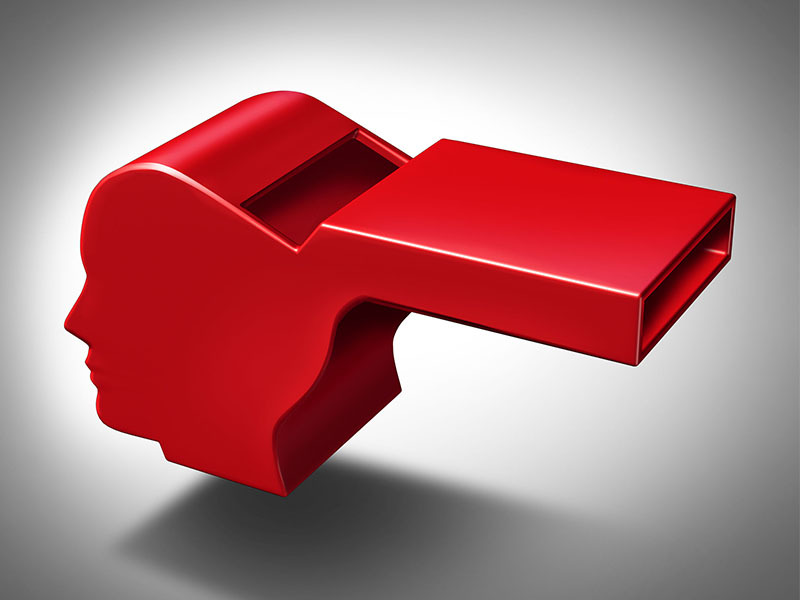 A whistleblower is an employee, including a person who is a contractor or a director of that organization, who voluntarily provides information to the ASC about an alleged securities law violation by their employer. The program encourages employees to provide good faith tips on securities-related misconduct by their employer, which can be a person or company. Tips could include information on insider trading, market manipulation, fraud, or issues relating to corporate disclosure or financial statements. Along with new mechanisms and processes to make reporting easier, the program provides rigorous protections for whistleblowers. 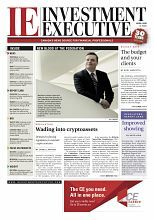 New provisions in the Securities Act (Alberta) contained in Bill 20 mandate that a whistleblower’s identity is confidential and protect whistleblowers from reprisal. 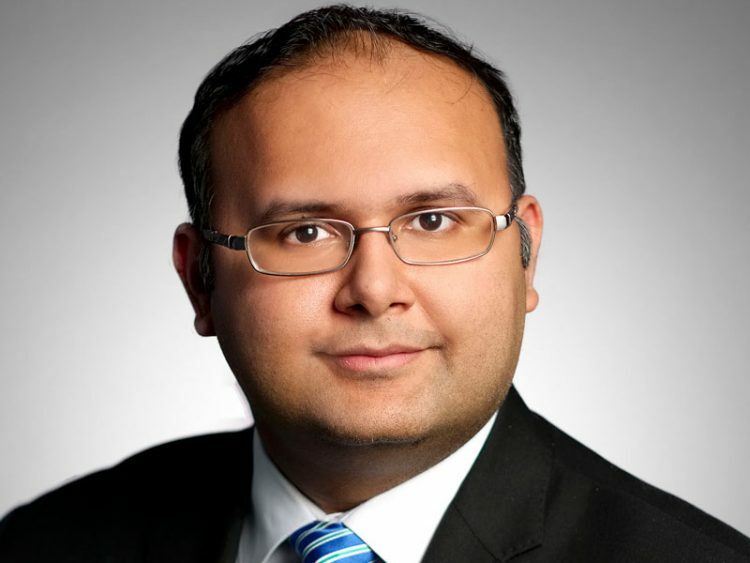 The ASC’s new program does not offer financial incentives for tips that lead to serious enforcement action, which is an approach that the Ontario Securities Commission has taken. For example, whistleblowers in Ontario are eligible for rewards of up to $5 million for tips that generate major enforcement action. 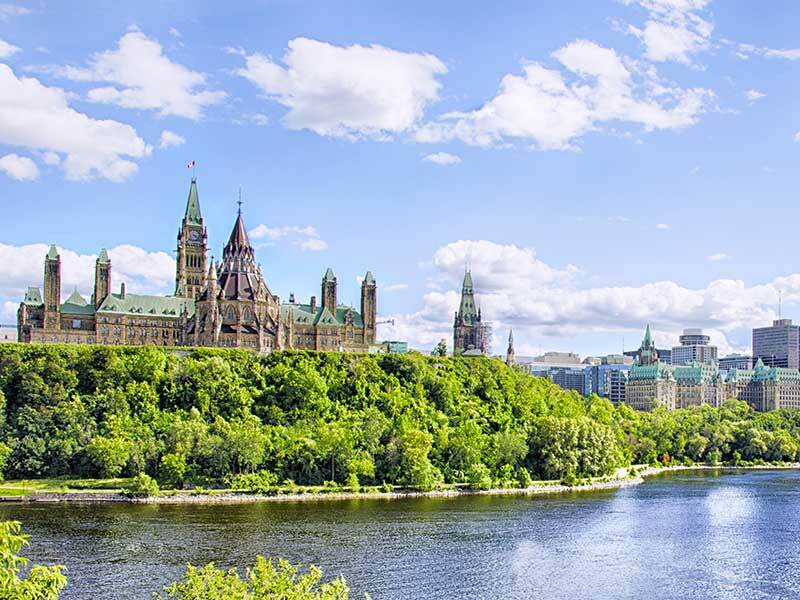 “The financial incentive is a critical element of our program to recognize the personal and professional risks undertaken by those who expose securities misconduct in Ontario’s capital markets,” the OSC says. The OSC has yet to announce any financial rewards being paid under its program. In the U.S. however, the Securities and Exchange Commission (SEC) has paid out more than US$326 million to 59 tipsters since its first award back in 2012. In addition, the SEC has ordered more than US$1.7 billion in monetary sanctions against companies and individuals outed by whistleblower tips.